What did you learn from what you’ve already made? or to explore a topic you hadn’t thought of? 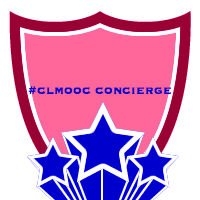 Before #clmooc began, invitations provided announcements via social media so people could join. How could I help? I learned that CLMOOC helps me keep up with new tech apps that are very helpful in creating professional artifacts for teaching and learning. Canva.com is an amazing tool for this — I like it’s format — free and paid items so that everyone who can connect to the internet can participate. Equity is important to me. When George Salazar shared his beautiful penmanship, images of my past play with calligraphy inspired me to dig into the closet for pens and nibs and ink. Fortunately, the ink after probably twenty years was still usable. 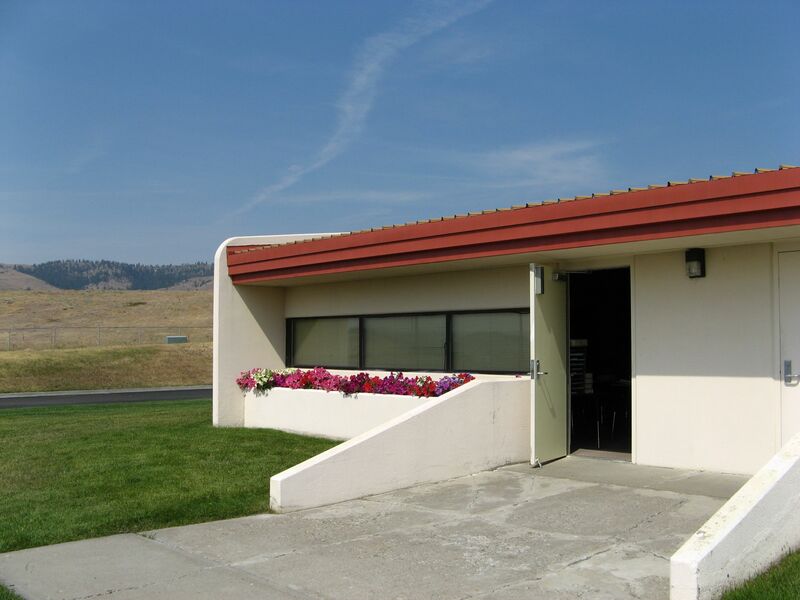 When Terry Elliot shared his Learning Walk around his place, what he’d learned to do and not to do, I thought I would do the same, but with ideas from a walk around my town. 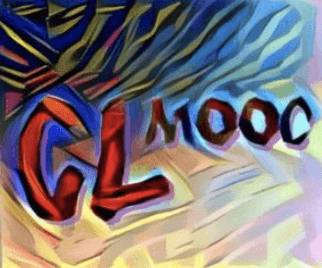 Instead, as I began the captions in Animoto, the playful connected ebb and flow of #clmooc took over and inspired this invitational #clmooc learning walk: Learning Walk ( also an invitation ). As you can see, I relearned many more apps again this year, and hope they are an inspiration that others can follow. One of my favorite ways to share is through Google Apps. In reviewing Chris Butts How To Guide, he mentioned ‘recipe,’ and since I do like to cook and have used this as an activity with my students, I created a story on a slide on Google Slides, which would contain links to images, artifacts, and videos of How to Be Sheri Edwards. In the spirit of HowTo Guides, I created How to Survive Ms Edwards Class in Thinglink for my students and families, as a talking point for our learning community. It’s small to embed in a sidebar of a blog or web page. 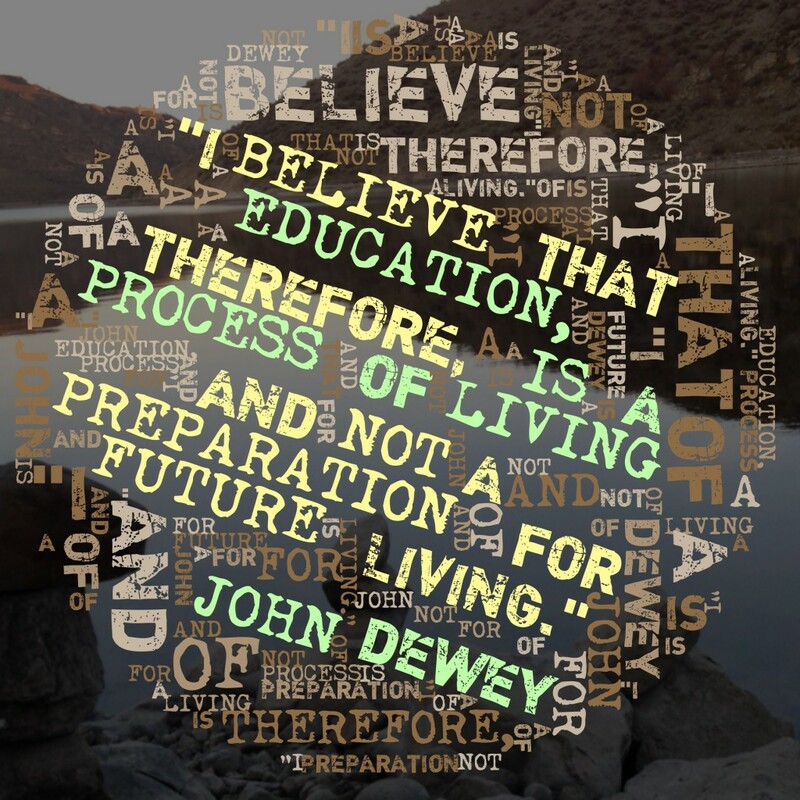 #clmooc and the Connected Learning Pedagogy inspire me to discover how to create real and true learning in my classroom, instead of the rote and tote, teach and test, variety now in vogue. Please read an inspirational post at Hybrid Pedagogy for a How To and Why To of sorts this topic: Beyond Rigor. So as my second year in #clmooc, I thought I better not be a slug, but should put my learning hat on and step up to learning something new. Michelle Stein shared her telligami and I was hooked. I didn’t really understand it until her post. So thanks, Michelle. Like Twitter, Gami requires you to be concise. 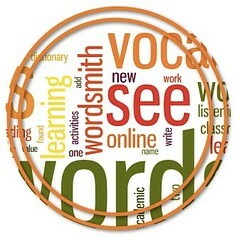 I think this is good for kids to try — they both require a thoughtful wordsmith to get the message just right. Telligami is an iOS / Android app for mobile devices. In thirty seconds your avatar speaks your message in front of the background you choose. And finally, TACKKS, which I reblogged here and can be found on TACKKS here. I wanted to try a new way to share my reflection list, and this seemed a good place to start since I can easily add my own or use their search for images, gifs, videos, etc. It’s easy to add headlines, images, etc. And there is a classroom edition perfect for schools. I’m currently working on Memes. I’m amazed how people just whip these out. It will take me a while to think of something. I’m wondering, how do you get started choosing an idea? They will share their work. See the Connected Learning concepts here? This is my work for now and in the future; I hope I can inspire my colleagues as well. What makes inspired you to try a new tool or to explore a topic you hadn’t thought of? Terry Elliot, Scott Glass, Michelle Stein, Molly Shields, Kevin Hodgson all provide makes that are doable and remixable with plenty of support. But it’s not just the makes; it’s the conversation that inspires — the peer support. When Michelle talked about her gami and provided links to information, that inspired me. When the superheroes appeared again and again with explanations, that inspired me. When Terry shared his self-conversation on his learning walk, that showed how our own interests are valuable and we need to share; again, an inspiration. How about you? Is it the make or the conversation that inspires you? What do you see as the purpose of making this week? To me the purpose of this week was to see the value in others’ interests, which spark us to know we have things to share too. It builds community, and serves as a model for building community anywhere. Share. Learn about each other. Accept. Share more. What were your purposes did you have in mind for making and sharing at the beginning of the week? How have they changed or remained constant? The purposes at the beginning were to invite new participants and welcome them, but by the end of the week that was expanded to join in, jump in, and be a part of the playful learning– a community of support in learning. How about you? How has your participation changed? My grandson. He doesn’t learn this at school. Shouldn’t students be able to pursue their talents? It’s a great idea! DigiSunday. Maybe we need a meme for DigiSunday! I’ll have to think about that. Love you logo/badge!